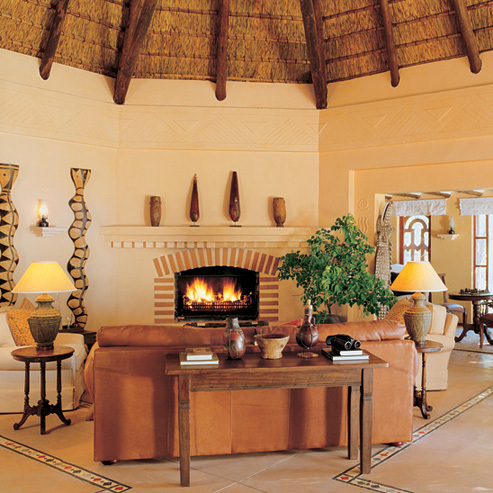 I'm looking for inspiration on how to decorate our living room, and since my family grew up in Botswana, Africa, I keep looking to that direction. First stop? Architectural Digest. Which was one of my Dad's favourite subscriptions, that, and National Geographic, so when I found this article in AD, I was hooked on getting this exact couch. And now, of course, I just want to go to there.